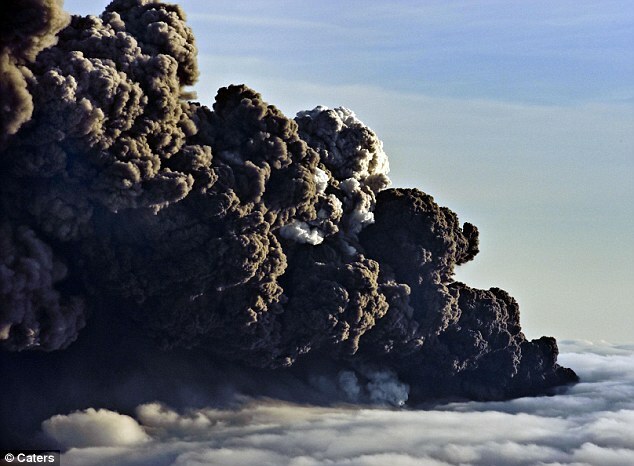 A researcher from the Norwegian Institute for Air Research has developed a system that will enable aircraft pilots to identify and avoid volcanic ash clouds. The infrared AVOID (Airborne Volcanic Object Identifier and Detector) system uses two infrared cameras attached to the wings of the aircraft to scan up to 100km ahead. Images taken by the cameras will enable the pilots to see ash clouds at altitudes of between 5,000 and 50,000ft. The technology, which is similar to that used in weather radars, could be combined with the use of weather satellites to improve the monitoring of ash clouds. Dr Fred Prata, Senior Scientist at the Norwegian Institute for Air Research (NILU) and inventor of the AVOID system, said that the device is tactical in that it allows flightpath adjustments whilst the aircraft is in the air to guarantee safety. “AVOID enhances the theory around volcanic ash clouds with live data.” he added. Volcanic eruptions in Iceland during 2010 cancelled thousands of flights and left millions of passengers stranded throughout Europe. The first test flight is to be carried out by Airbus on behalf of easyJet within two months, using an Airbus 340 test aircraft. Subject to the results of these tests, easyJet intends to trial the technology on its own aircraft with a view to installing it on enough aircraft to minimise future disruption from ash.